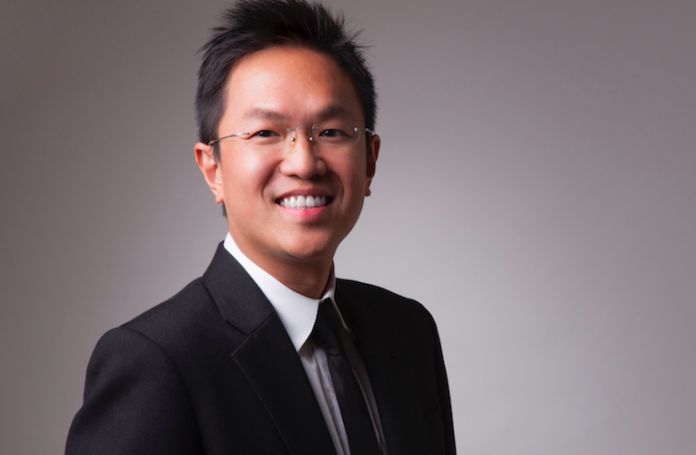 24/1/2019 – Credit Culture, founded by Edmund Sim together with a group of former banker, raised US$29.5 million in funding from RCE Capital that comes via the purchase of five-year bonds issued by Credit Culture. 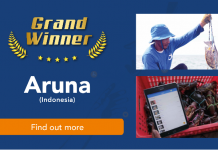 The startup is a subsidiary of Dey Private Limited and have been selected by the Singaporean Ministry of Law as one of the six pilot fintech startup, in their attempt to regulate the country’s personal loan industry last December. 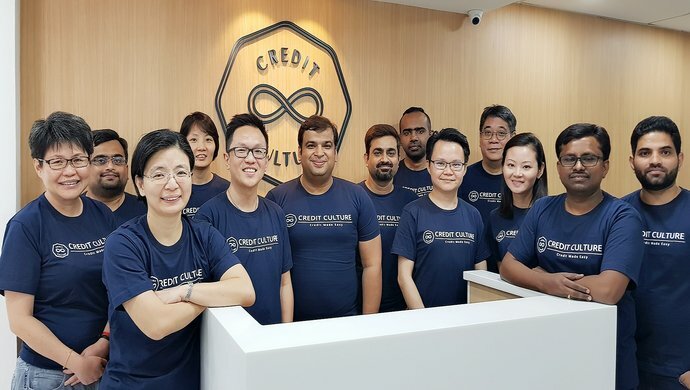 According to Credit Culture, the startup will be the first in Singapore to have secure significant funding before launching their digitized services for personal loans. The startup utilizes a digital platform embedded with a proprietary credit-scoring system that auto-populates the necessary fields and processes based on credible data in the government’s credit scoring system like MyInfo. MyInfo is the the central data repository of Singapore citizens’ information. “The system reduces the need for manual and cumbersome processes. This increases transparency and brings costs down, which allows us to pass it on to consumers,” said Edmund Sim, Credit Culture’s founder and CEO. The company aims to increase the transparency and efficiency of the inconsistent and time-consuming loan application process. Applicants are given a personalized loan offer that showcases all rates and fees upfront so they can make an informed decision before accepting the offer. Credit Culture does not charge early settlement fee nor late interest for overdue payments. This aligns with the company’s aim of encouraging better debt management. “Instead of penalizing consumers who pay off their loans early, we encourage them to do so, to better manage their debt and save on interest.” added Sim. 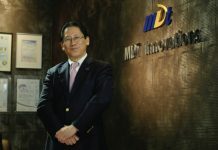 The company currently offers loans to those who make less than S$20,000 (about US$14,711) per year and also loan plans with attractive monthly interest rates capped at 1 percent. In the future, Credit Culture hopes to replicate their business model in Hong Kong, which offers a bigger and more mature market.